In stockyards, dairies and sale barns all around the country, guardrail cattle panel is now as common as an old horseshoe. LiveStock Steel guardrail cattle panels go up quick, it’s easy to handle and endures for decades. Most folks installing hundreds of feet of corral fencing also appreciate handling the ~110 pound LiveStock Steel W-beams as compared to the ~175 pound DOT Spec used highway guardrail panel. 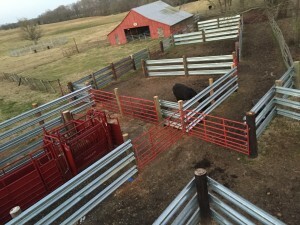 One of the benefits of using LiveStock Steel for corral panel is that it establishes a substantial visual barrier to animals. This helps keep bulls from looking for action outside of his corral. The visual and physical coverage power also greatly reduces cattle being spooked by movement outside of the corral. 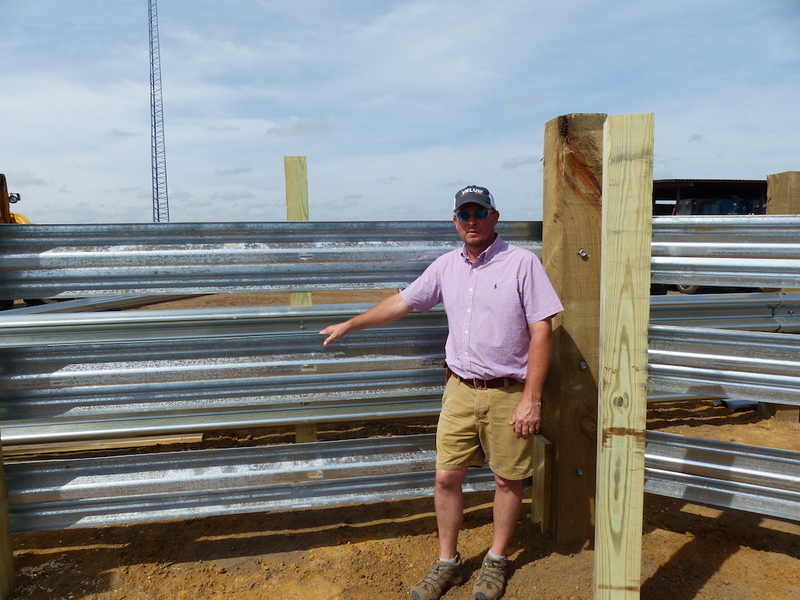 When installed for corral panels, LiveStock Steel guardrail acts as a significant windbreak, reducing wind flow. To make this benefit even more prominent, many handlers place treated 5/4 boards as filler slats between their rungs of LiveStock Steel. The wooden boards can be removed to allow increased wind-flow as needed. Being easier to handle, the guardrail cattle panel can quickly be bolted to wood or steel posts. Welding is a very common option if building more than 50-75 feet of fence at one time. The spacing of the panels is determined by the size and temperament of the cattle. 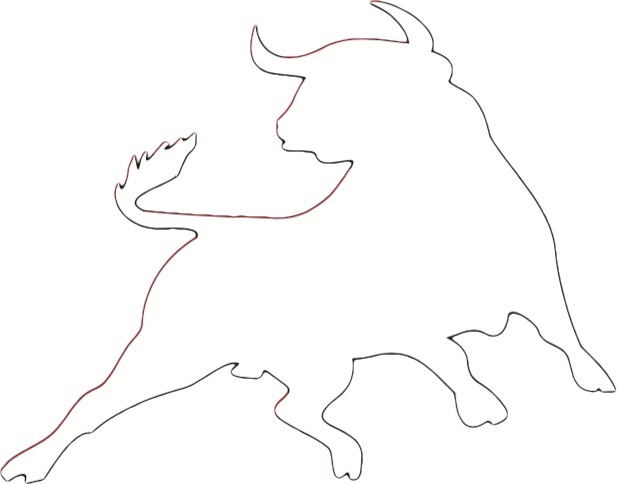 Rodeo bulls and/or jumpy cattle need a higher fence. Cow/calf operations might build somewhat shorter fences with smaller gaps between the rungs of LiveStock Steel guardrail panel, especially on those nearest the ground. Ranchers have also noticed that the significant coverage of the LiveStock Steel cattle panel also acts as an effective cattle shade during afternoons when the temps get high. 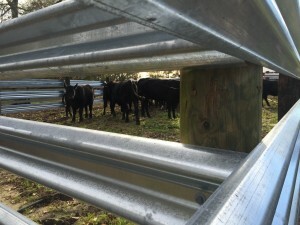 Its worthy to note that when used for corral fencing, LiveStock Steel cattle guardrail panel delivers three power benefits: Its an incredibly solid, lifetime fencing barrier – its an Instant windbreak – and it also works as a Cattle shade for hot, sunny days. America’s Beef and Dairy producers need livestock fencing product that stays in the story with them for generation after generation. It’s a lifestyle of passing down the farm, the history and the land to sons, daughters and grandchildren. LiveStock Steel is proud of passing on the heritage of a product that’s solid, proven and has the power to come through in the farm story for generations.